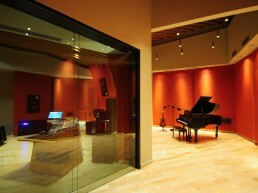 Beltway | Pilchner Schoustal International Inc.
Beltway Studio is a new modern studio in Houston, Texas. 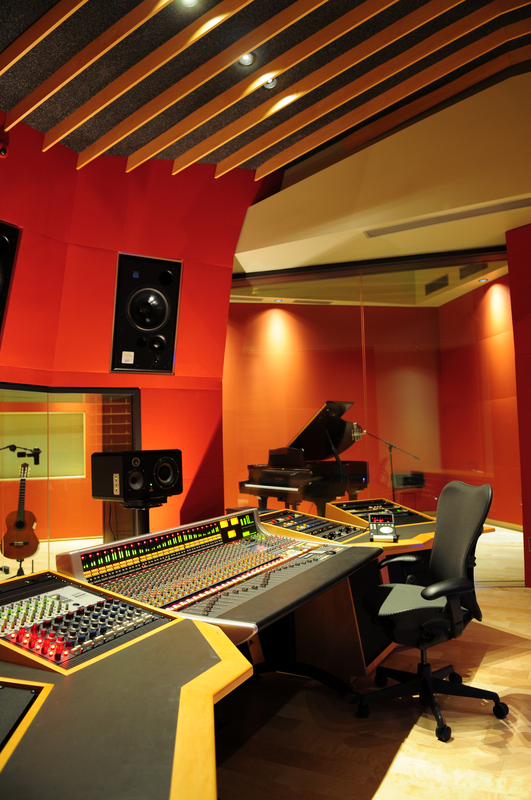 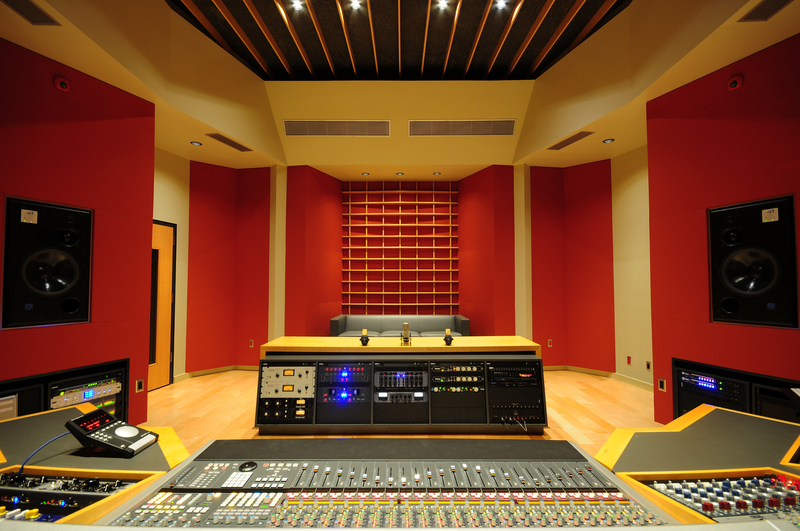 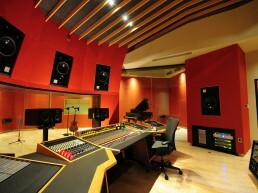 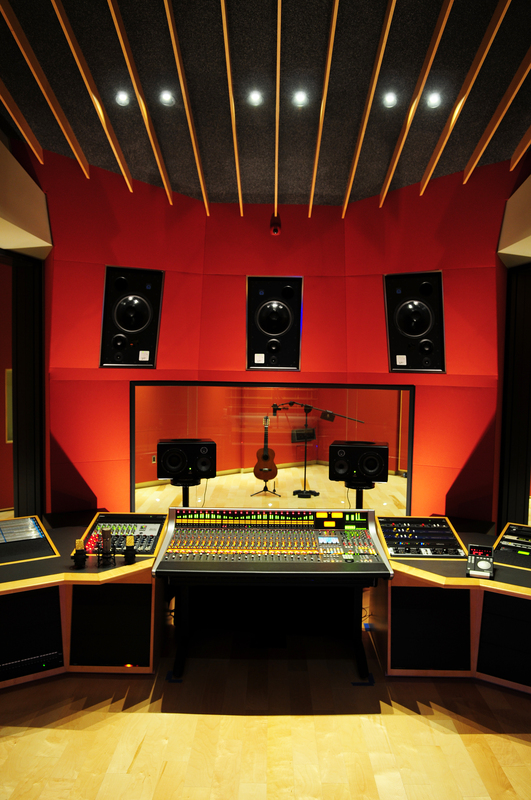 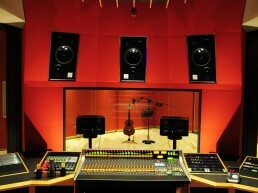 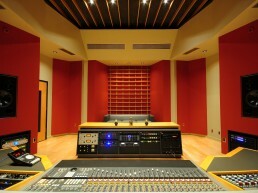 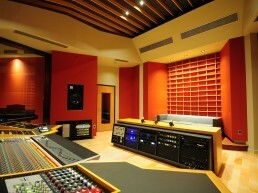 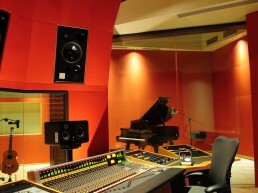 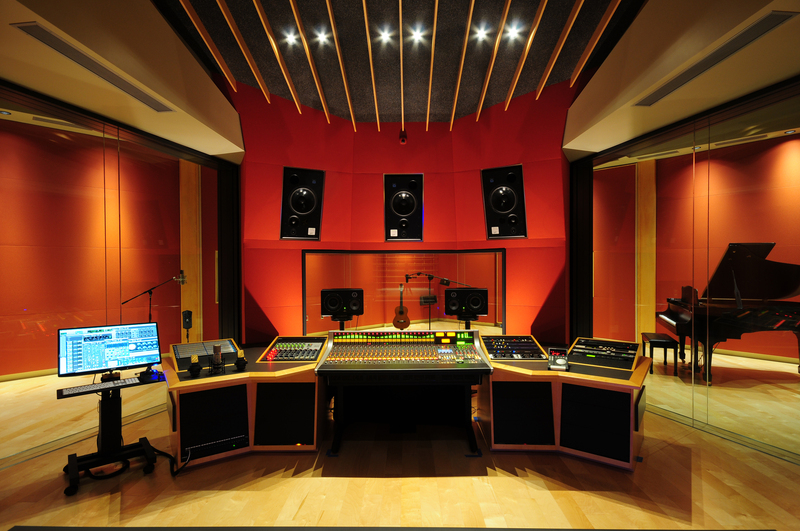 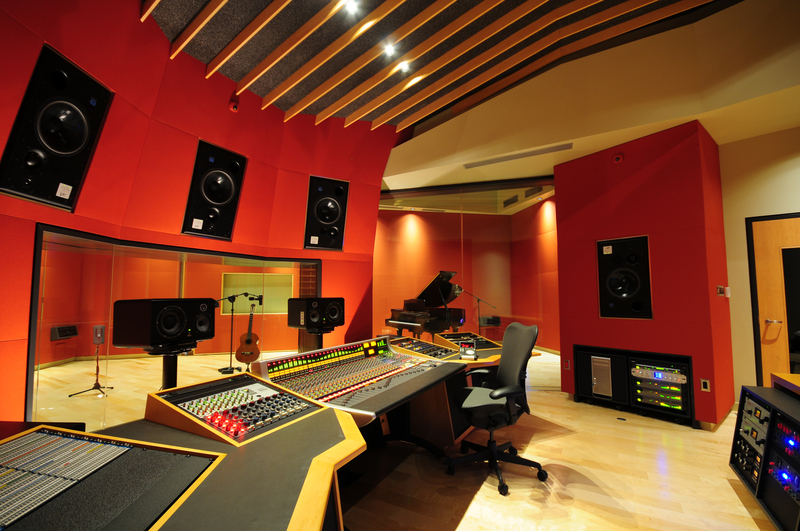 The studio features a 5.1 soffit mounted control room with a studio proper that wraps around it. 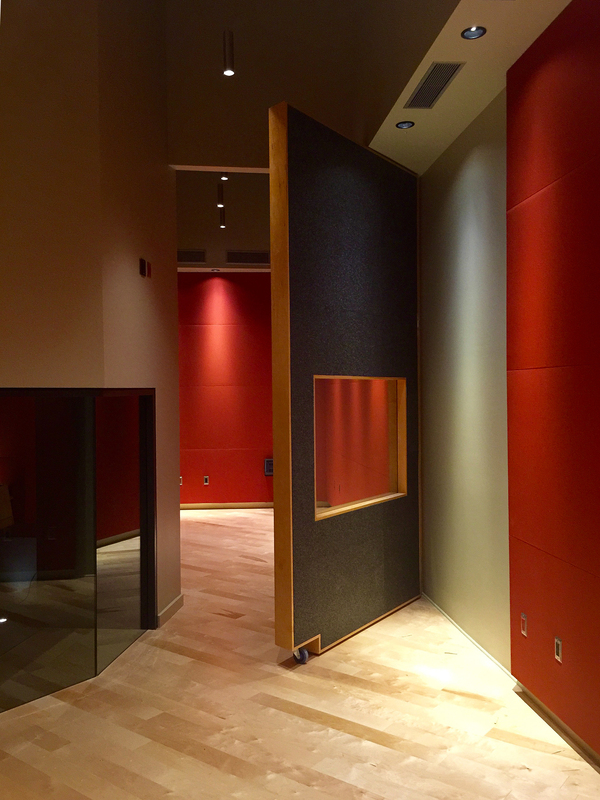 To provide isolated areas, large movable partitions sub-divide the record space into three separate large isolation booths. 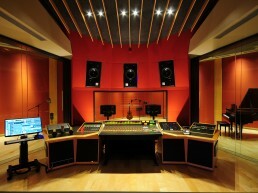 The movable partitions can be used in any given combination. 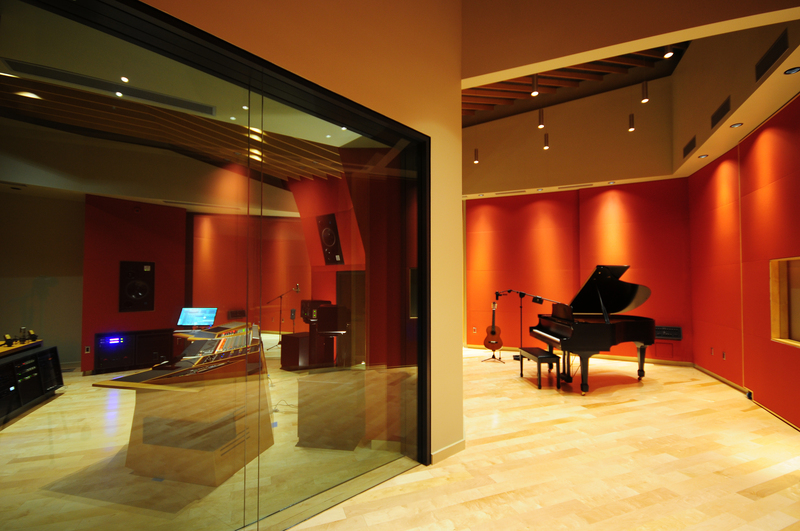 Large amounts of glazing between spaces offer a panoramic view from the control room as well as allowing performers to see each other from anywhere. 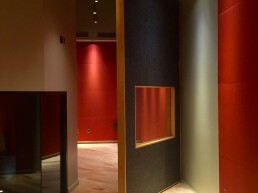 Finishes are taken from a simple palette, one fabric color, one wall color, two wood colors, as well as special extruded polypropylene absorptive material in charcoal. 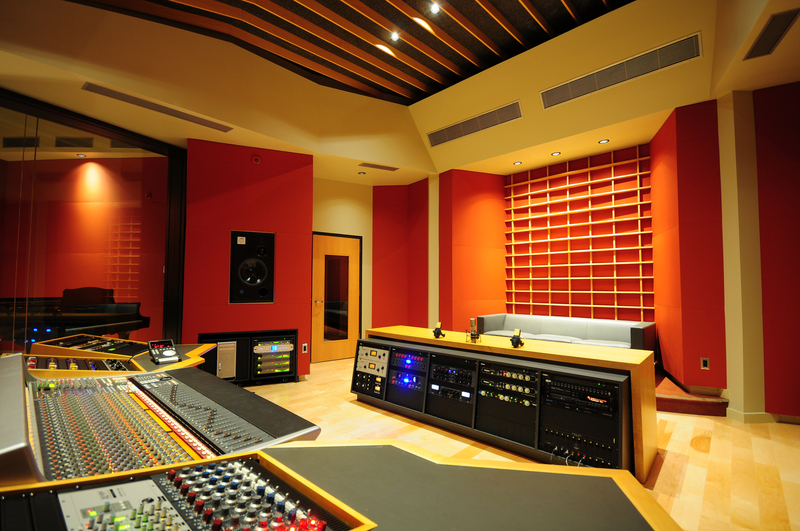 All lighting is LED with combinations of concealed downlights, pendants, floor up lighting and concealed strip lights.The control room is centered around a console with left and right millwork, a producers desk/rack and to large built in rack soffits under each rear surround channel.